MOTIVATION, ENCOURAGEMENT, EMPOWERMENT, TRUST AND FUN! Life is an Improvisation. If you can master the skills of being a true Improviser you can also master the skills of being a better social communicator. The rules and structures of the Improvisation are the groundwork for successful social interaction. 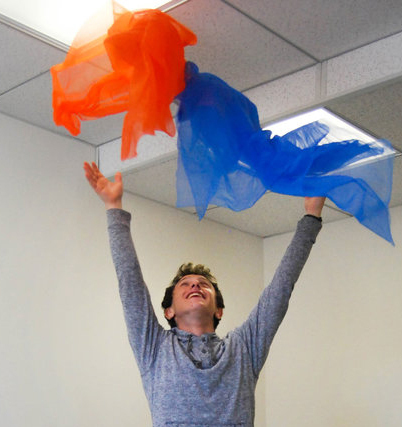 This group is best for teens who want to enhance their social skills, while learning how to Improvise like an "expert!" If being in a group is not for you, Carol offers one-on-one, Action Based work for teens, college students, and adults. Please contact carol@socialdynamix.net or call 781-559-3196 for more information.